You are interested in innovation ecosystems & public policy? 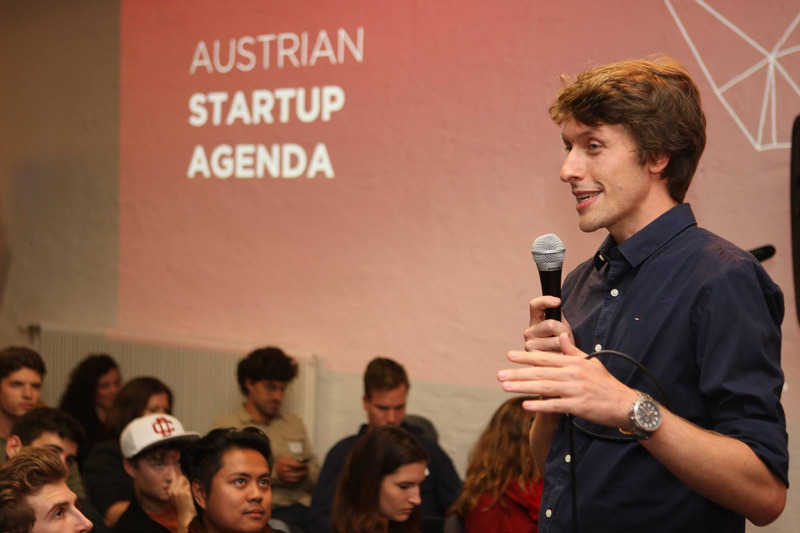 You want to create impact and help Austria become a hub for future-minded entrepreneurs? 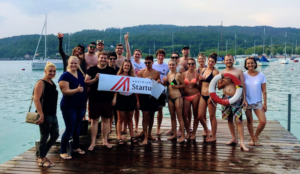 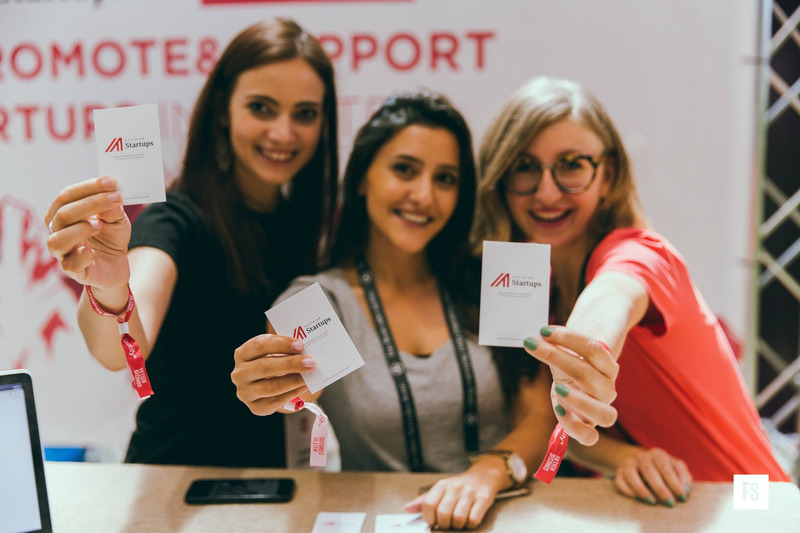 Then join our research team as a volunteer and help us build up a think-tank for innovative entrepreneurship in Austria. ● Get to know inspiring founders & investors. ● Get a great reference for your portfolio.